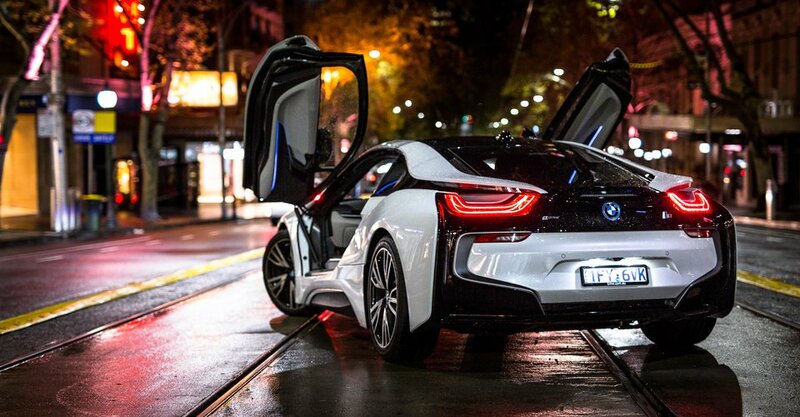 Issa PR is excited to launch an exclusive new project with luxury automotive brand, BMW. The project will be part of BMW’s Art Guide, which centers on a group of independent art collectors around the world. BMW has an ongoing history of integrating art within their brand with key notable artists. The BMW Art Journey, in partnership with Art Basel – which recognizes and supports the work of some of the most promising artists working today – is the latest in a broad range of cultural projects for the automotive brand. For over forty years, the BMW Group has initiated more than one hundred cultural partnerships worldwide in the areas of modern and contemporary art, jazz and classical music, as well as architecture and design. The BMW Art Car Project was introduced by the French racecar driver and auctioneer Hervé Poulain, who wanted to invite an artist to create a canvas on an automobile. In 1975, Poulain commissioned American artist and friend Alexander Calder to paint the first BMW Art Car. Today the BMW art cars collection has 18 pieces all painted by famous artists, with Olafur being made entirely of ice. Unrestricted freedom of creative potential is of the utmost importance to the long-term cultural engagements of BMW. The new project will feature BMW’s i3 and i8 models.